Cut the Rope is one of several smash-hit smartphone games that made the platform into what it is today. 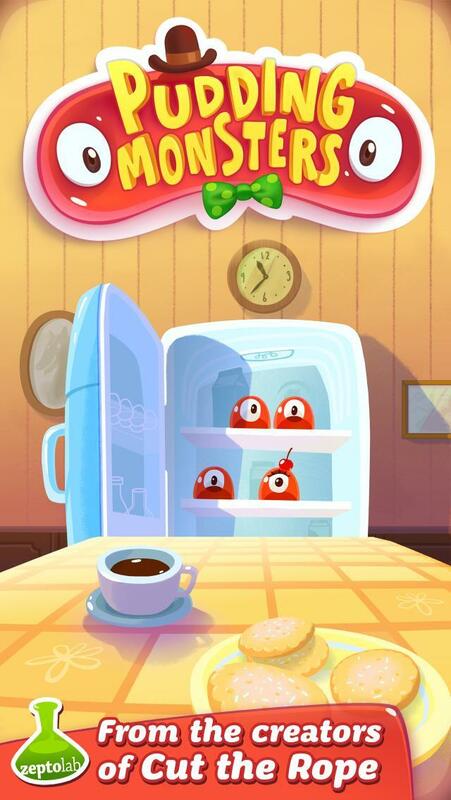 ZeptoLab, the studio behind Om Nom and his candy craving exploits, has been quietly working on a follow-up for a while now. 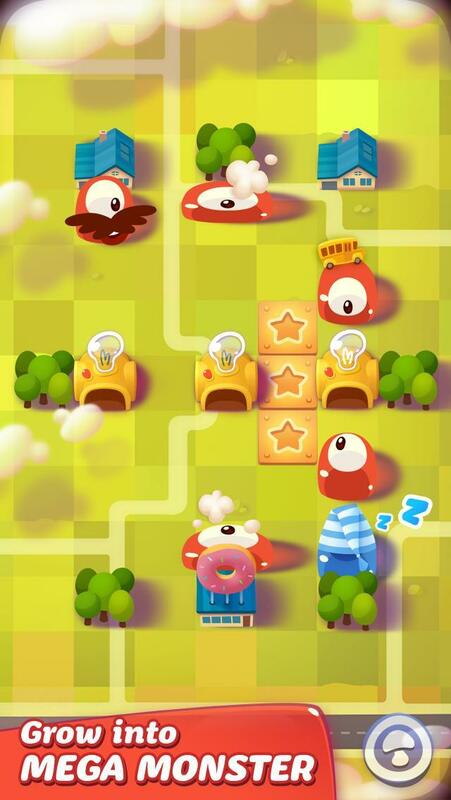 That follow-up is Pudding Monsters, and it’s on its way to the iOS and Android markteplaces. 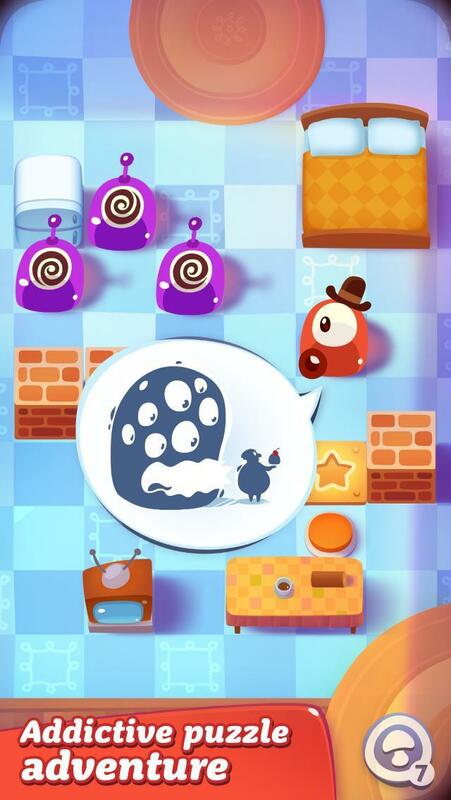 From the makers of Cut the rope, Pudding Monsters is a deliciously addicting puzzle adventure, with wacky characters and innovative stick’-em-together game-play. 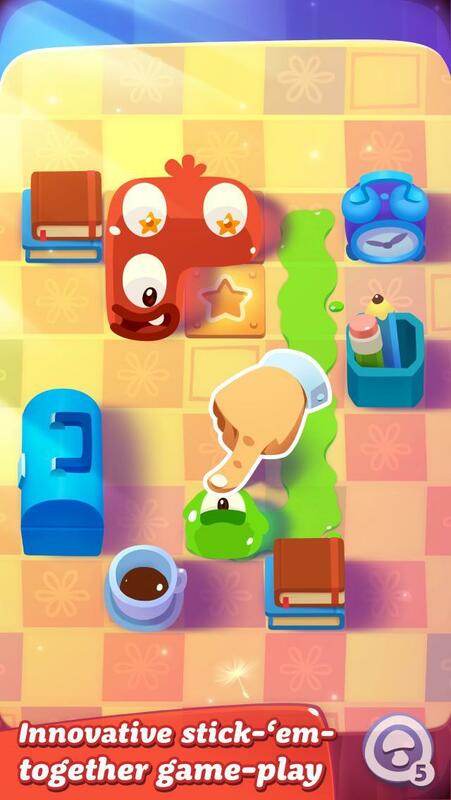 The finite goal of each level is to solve the puzzle and stick all of the monsters together. The different monsters and their different abilities will add game mechanic twists to the experience. 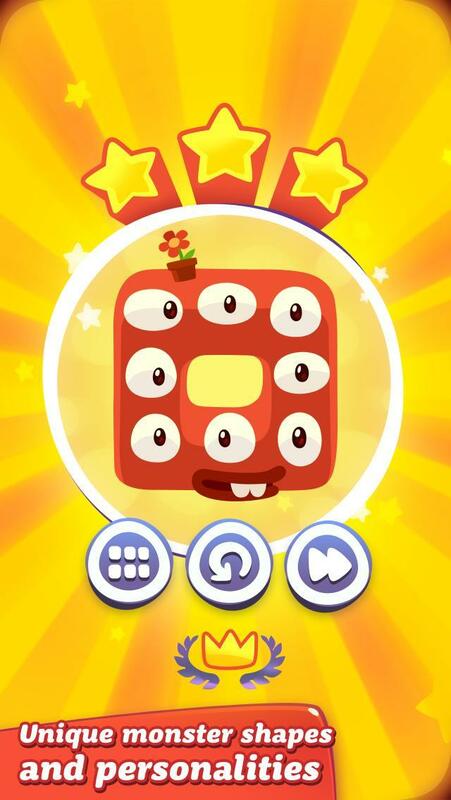 Will Pudding Monsters live up to Cut the Rope‘s massive success? We’ll find out.